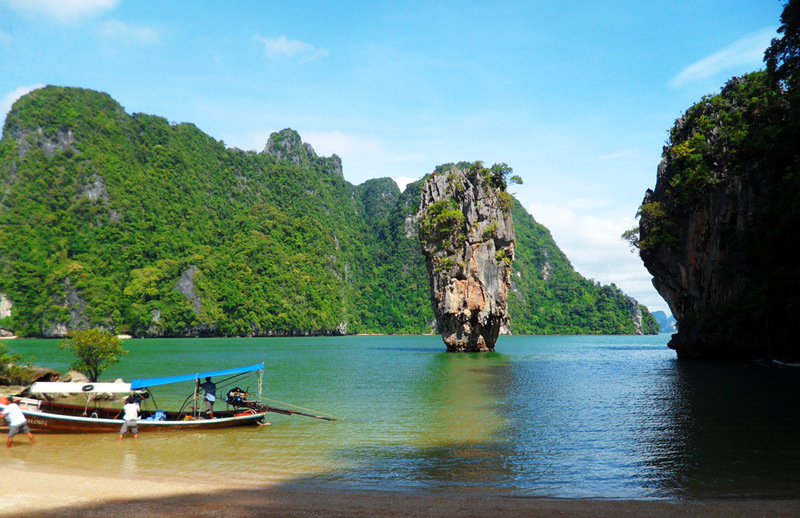 Phang Nga Bay and James Bond Island are a must see for anyone visiting Khao Lak. The Bay is an impressive body of water at over 400 km2 and is renowned for its many dramatic limestone islands. 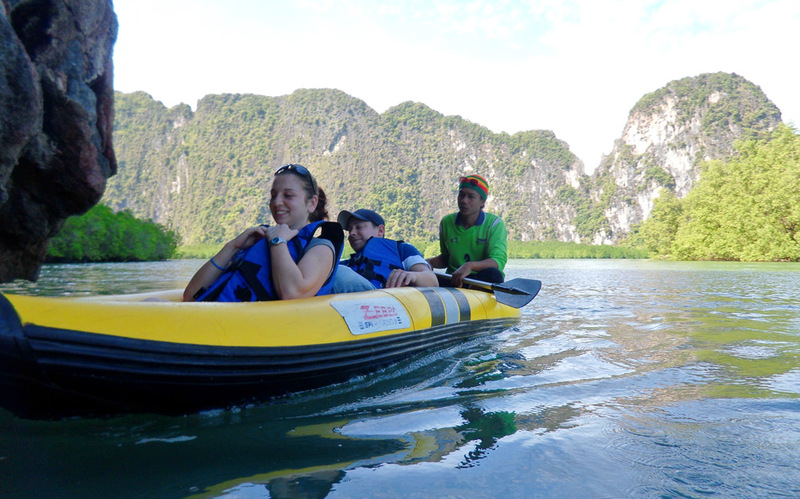 A boat tour is the perfect way to explore Phang Nga Bay. These distinctive sheer rock formations jut vertically out of the emerald green water and at low tide hidden lagoons can be found through exposed cave tunnels entered by sea canoes. 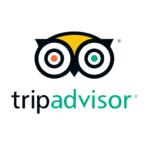 On this one day tour we travel across the bay on a traditional Thai longtail boat taking in the sights of the beautiful mangrove forests and karst formations on view. We visit Phang Nga’s most famous limestone rock, Tapu Island, otherwise known as James Bond Island. This name was given as it was one of the locations in the film “The Man with The Golden Gun”. Here we wander around Khao Phing Kan. Tide permitting, we explore natural hidden wonders found by sea canoe. We meander in our canoes under large rocks and visit secret compartments only exposed at low tide. 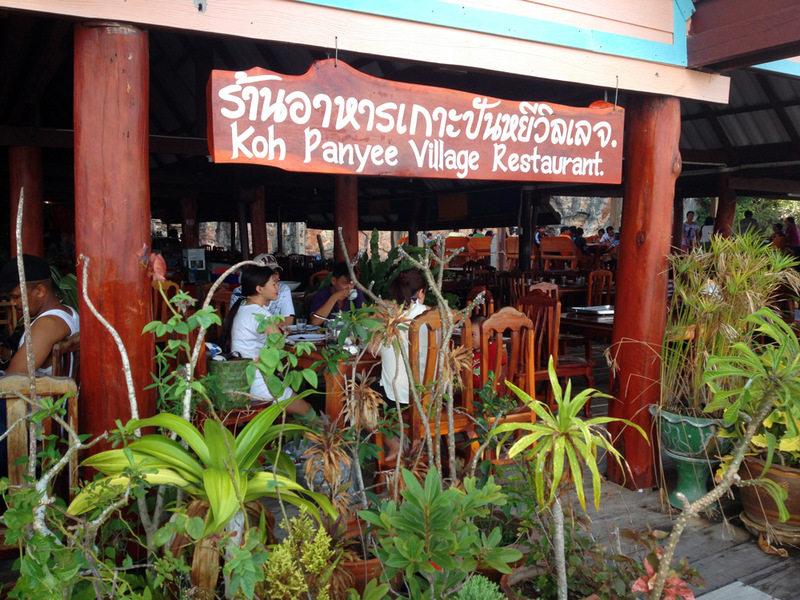 Panyi village is the next destination where we enjoy an authentic Thai lunch. It is also a great opportunity to explore this fascinating village on stilts. After the boat tour of Phang Nga Bay we make our way back to the hotel, stopping at the Golden Cave or Suwanakhuha Temple on the way. *Please be respectful of Thai culture and wear appropriate clothing into Temples. Shoulders and knees should be covered.